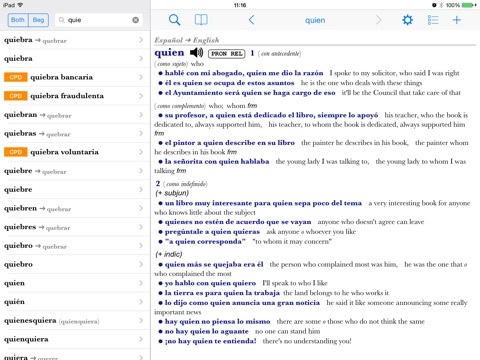 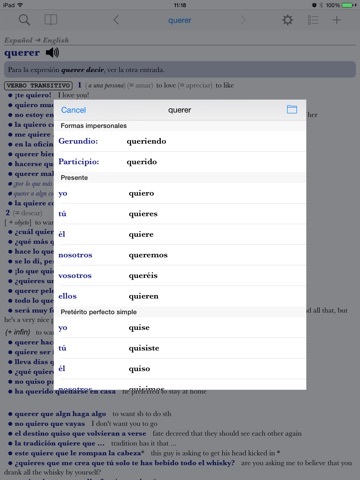 The world's leading large Spanish dictionary remains the perfect tool for all advanced learners of Spanish and is now available for iPad. 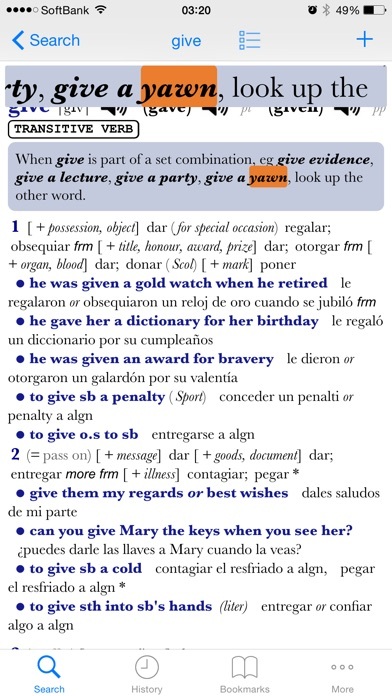 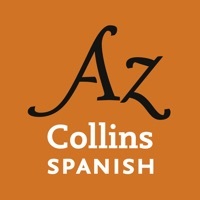 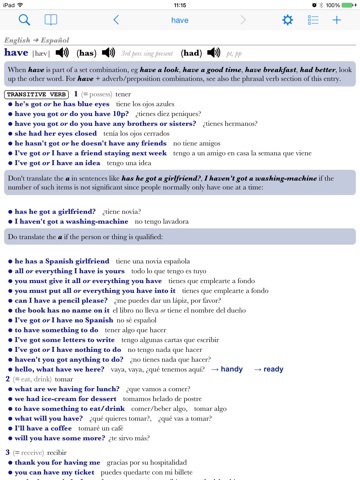 This ninth edition of the market-leading Collins Spanish Dictionary (Complete & Unabridged) uses Collins' unique multimillion-word databases of contemporary English and Spanish to offer the user the most complete and accurate picture of real language available today. 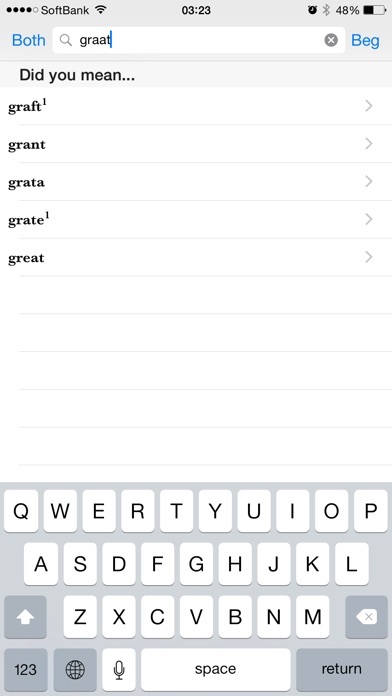 The application has been built using Cole Zhu's own dictionary system, the most advanced on the app store. 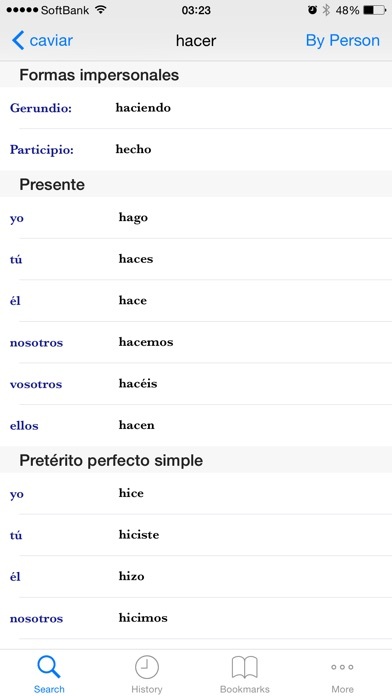 • Recorded native speaker audio pronunciation for every word. 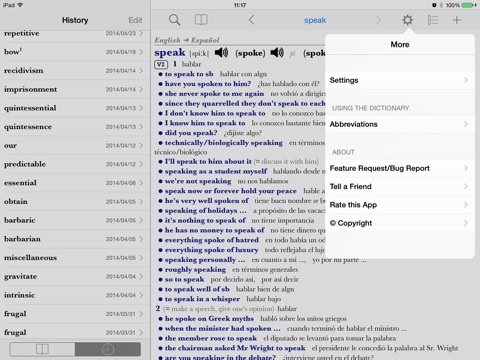 • Requires no Internet connection to operate. 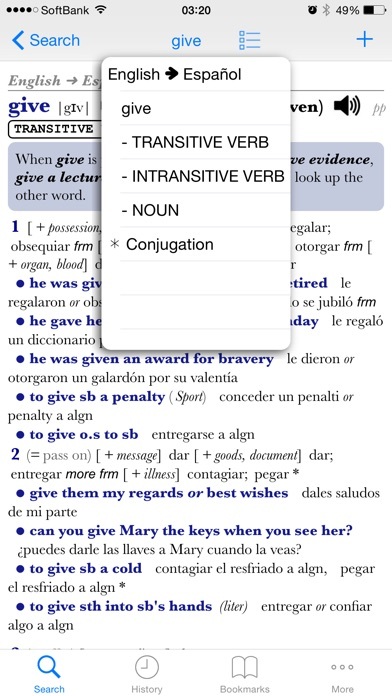 • Up-to-date - with thousands of the latest words from a wide range of areas. 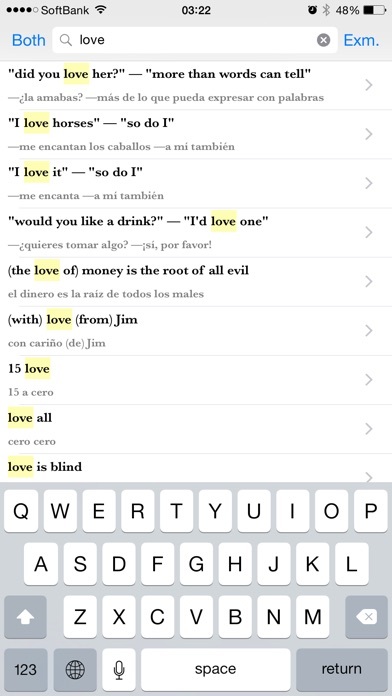 • Favorites and History features - allowing users to keep track of interesting words. 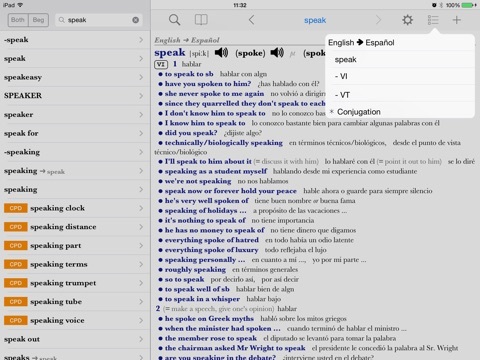 • The most advanced dictionary software on the store.